Here's an oldie-but-goodie Santa Claus paper toy from waaay back in 2006. 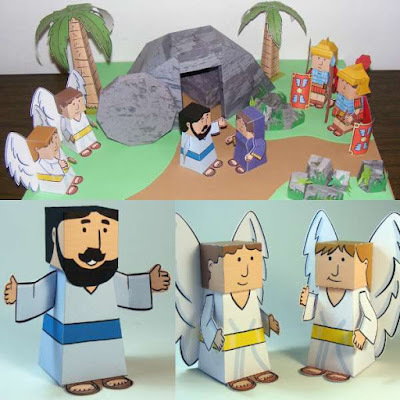 This was the second paper toy ever designed by fan favorite paper toy designer Matt Hawkins. 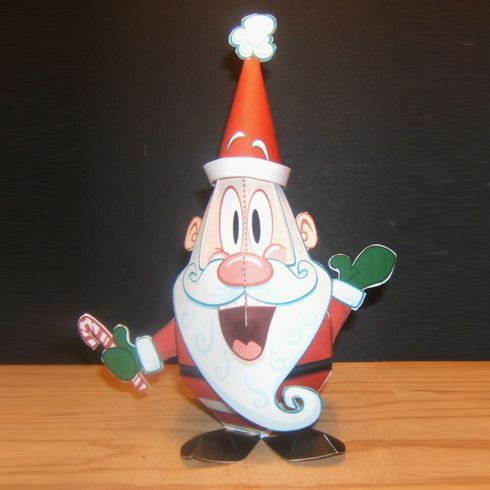 The template for the Santa toy is still available for download at Hawkins' web page Custom Paper Toys.